In Ghana here, the common foundation used by many girls is Mary Kay foundation. I love Mary Kay products. Actually they were the first products I tried when I started using makeup. I used them for over two years before I started trying others. So today, I want to share other products readily available in the market that you should try. 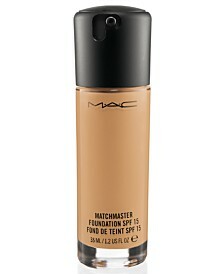 Mac foundation is good for all skin types, dry, oily and combination skin. It goes on smoothly and lasts long. They have different foundations for all skin types and skin tones. It’s a very good alternate for mary kay. This foundation is actually light. I won’t recommend it to someone with acne breakout. Although with the right concealer I think you can get it to work. It’s actually very beautiful. It goes on smoothly and does not cake. 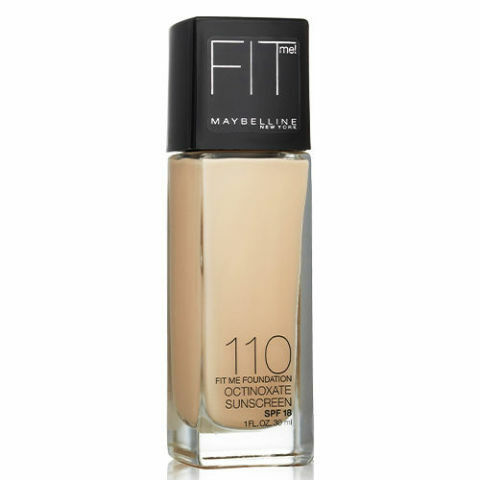 So if you are someone without acne scars to cover up, then this maybelline foundation will work great for you. This is actually the newest addition to my collection. I only started using it like a month ago and I love it. It is the best foundation for women with colour. It gives full coverage because it is thick and it’s easy to apply. It goes on smoothly with brush or sponge and It stays on all day. This foundation gives full coverage. It covers acne and leaves your face looking spotless and flawless. It’s very good for dry skin as it has a little bit of shine. So these are some foundations I’ve personally tried and I believe works great. 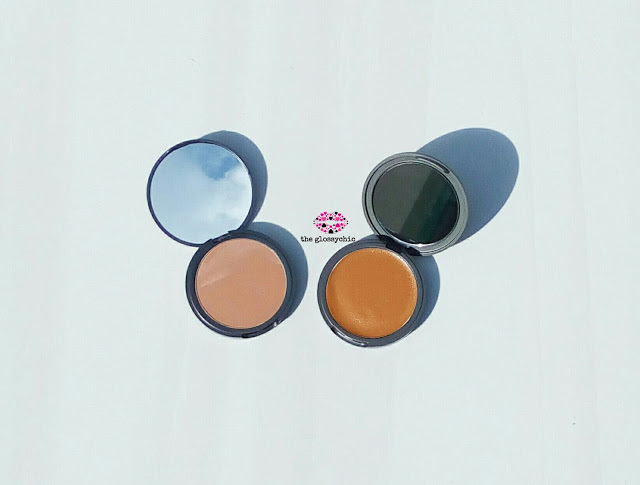 What are some foundations you’ve also tried?